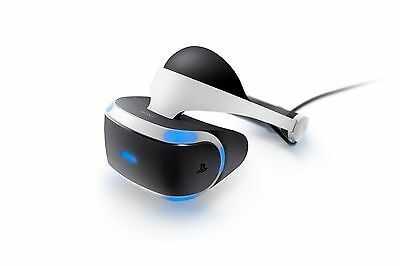 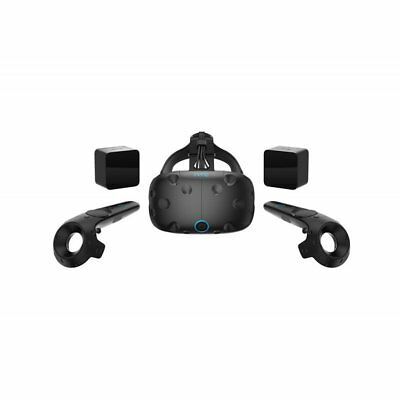 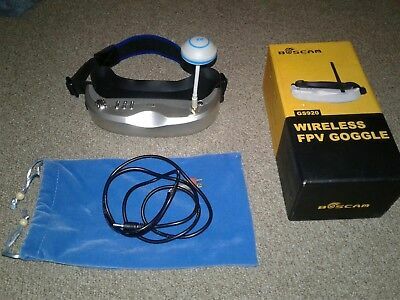 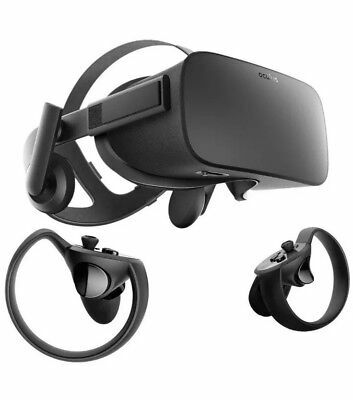 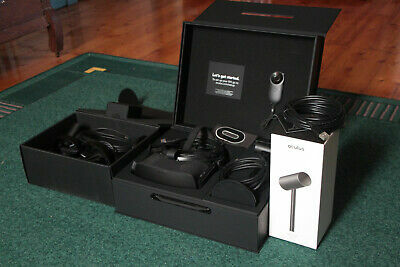 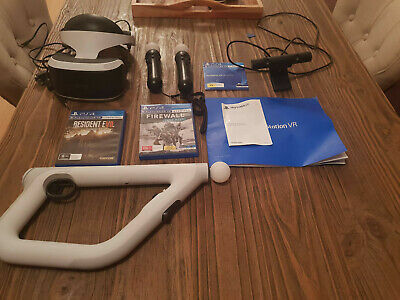 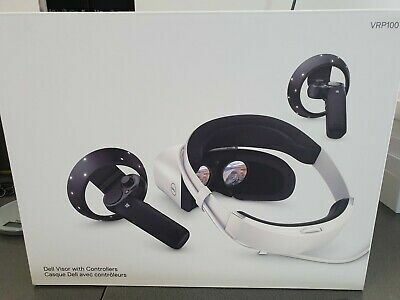 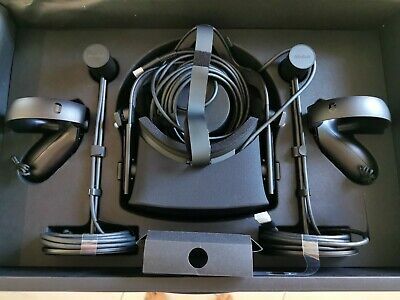 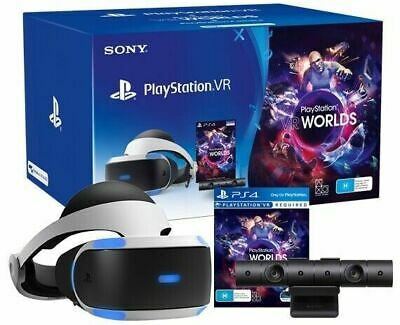 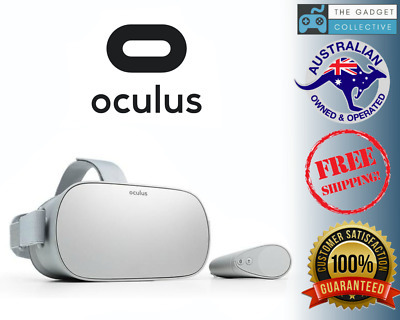 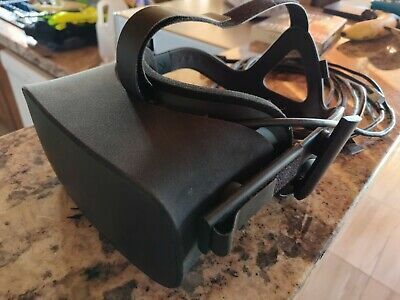 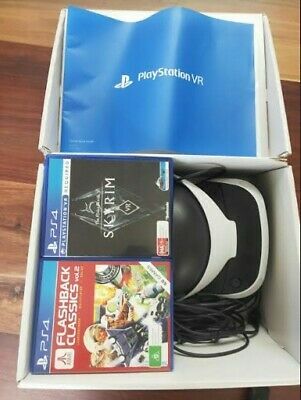 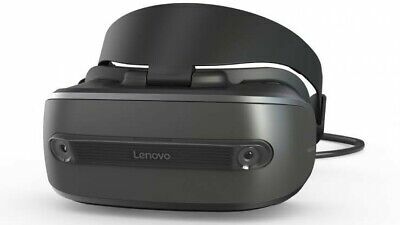 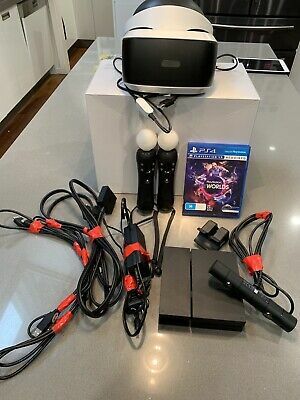 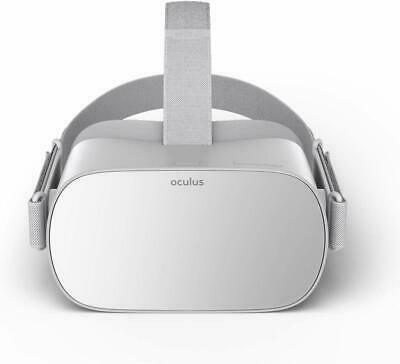 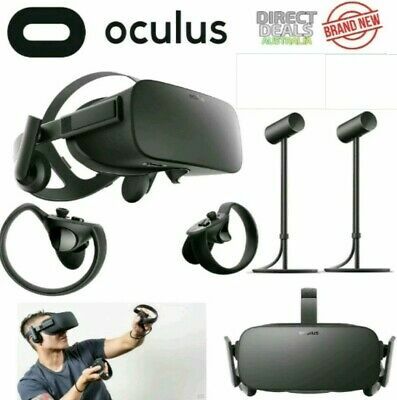 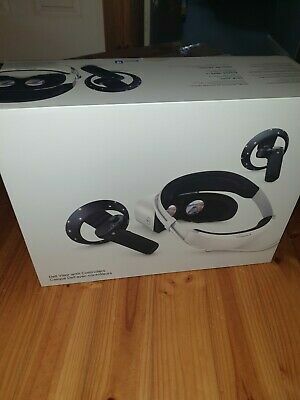 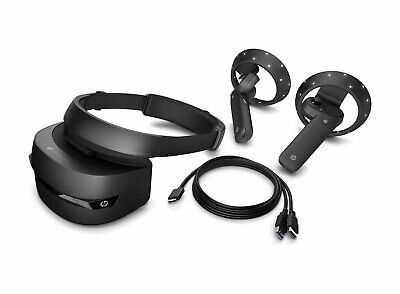 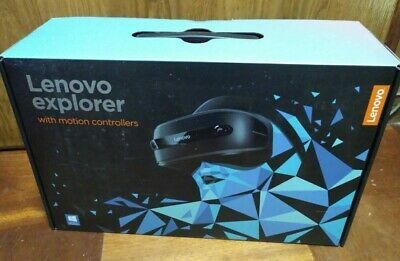 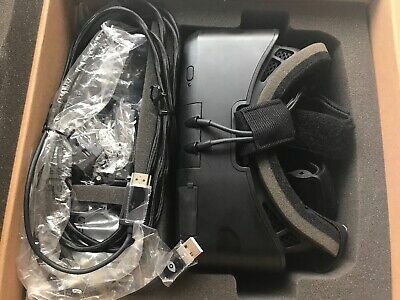 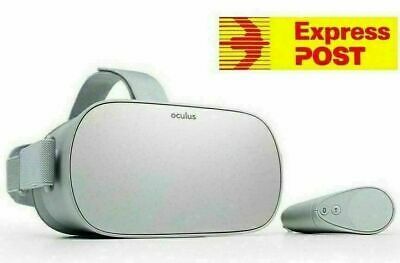 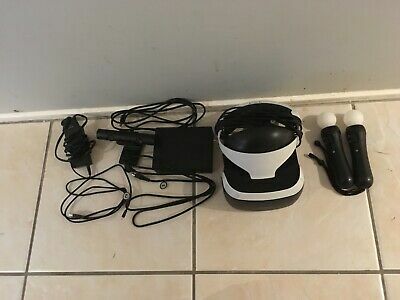 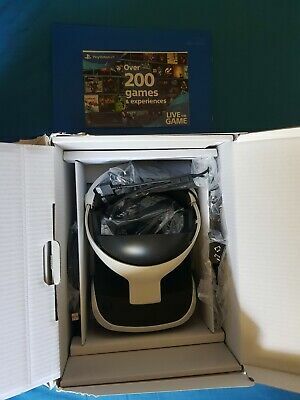 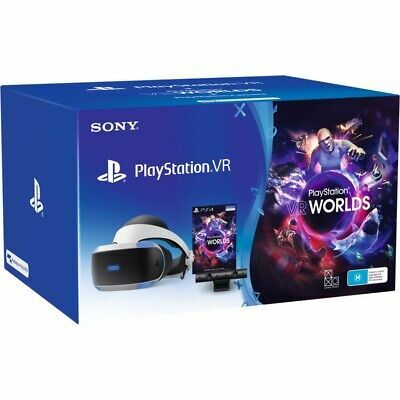 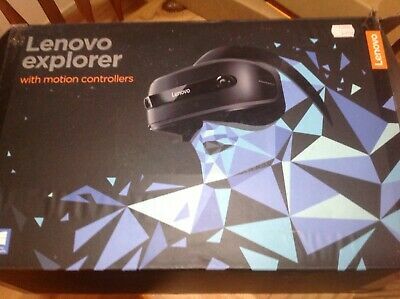 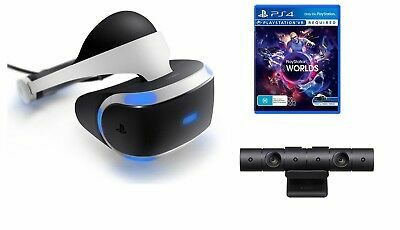 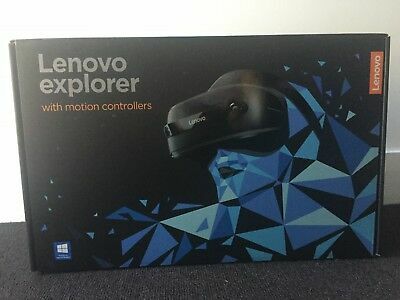 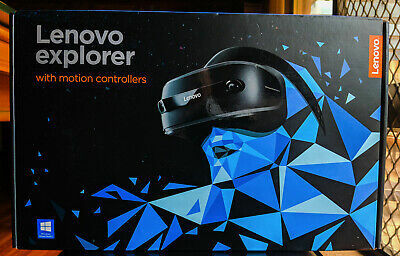 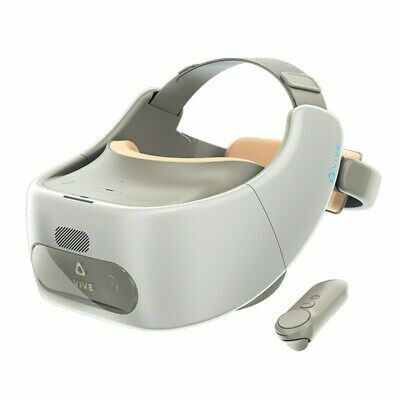 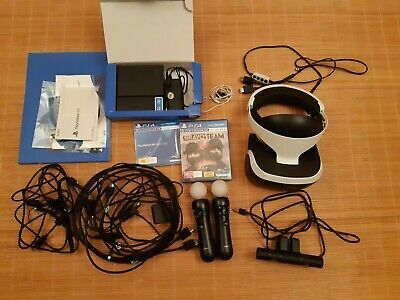 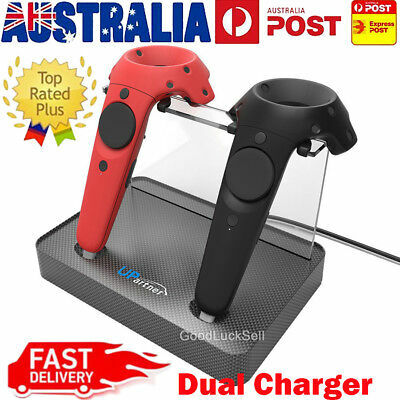 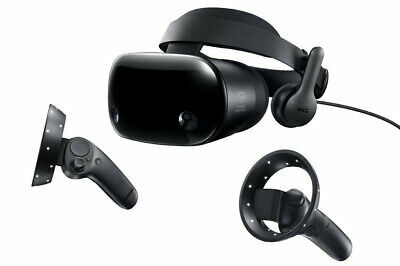 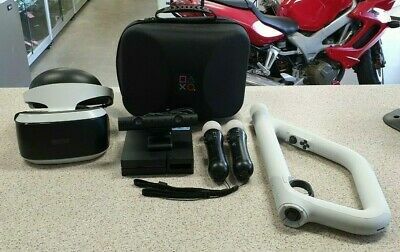 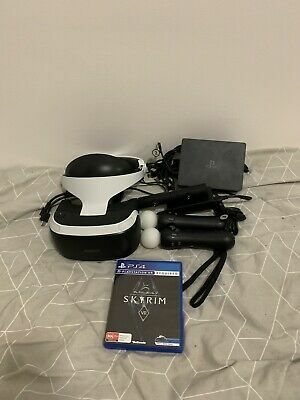 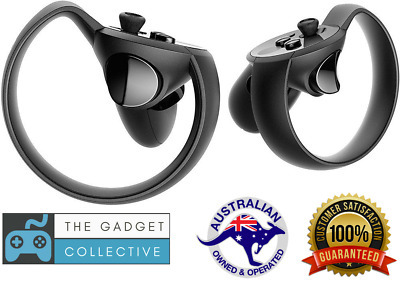 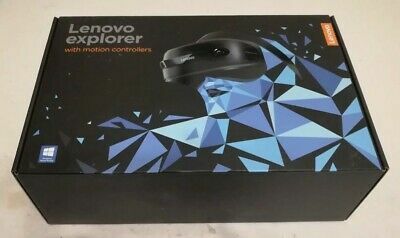 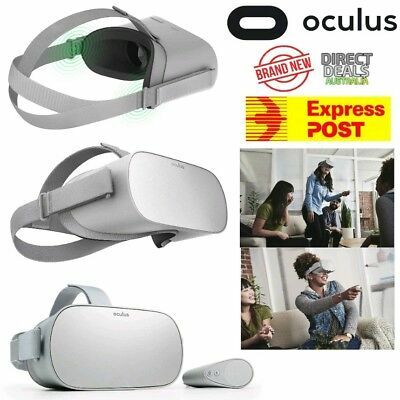 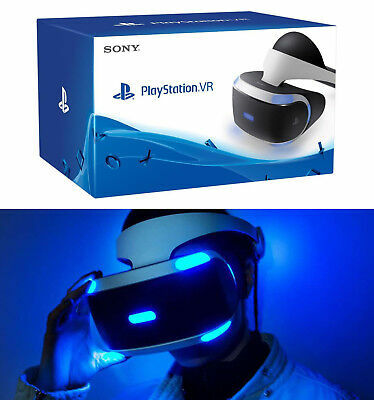 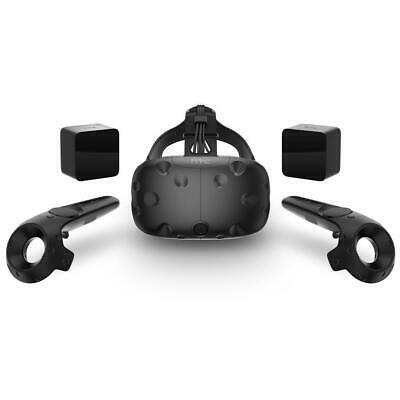 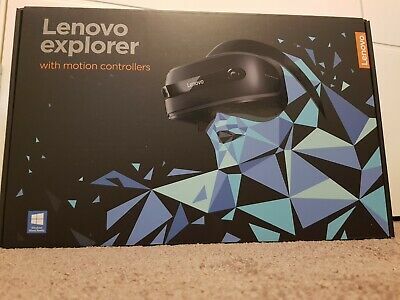 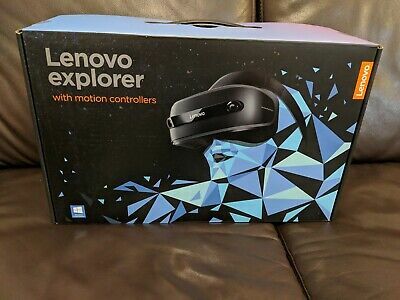 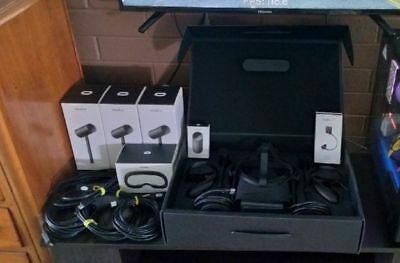 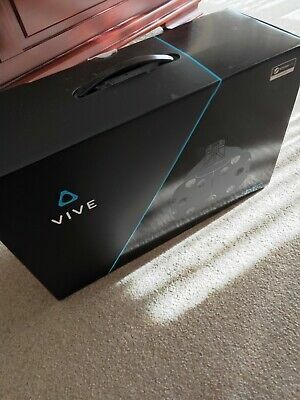 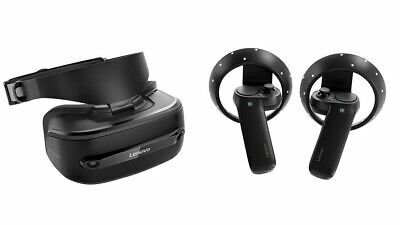 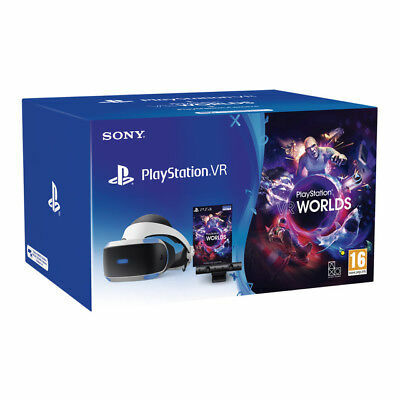 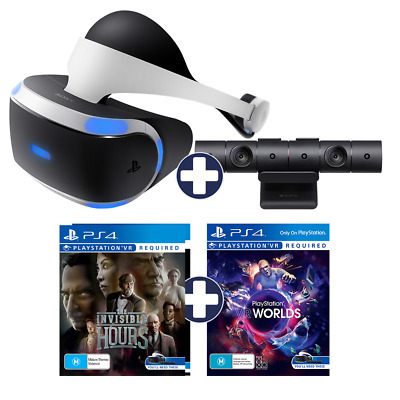 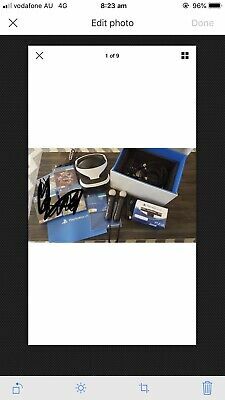 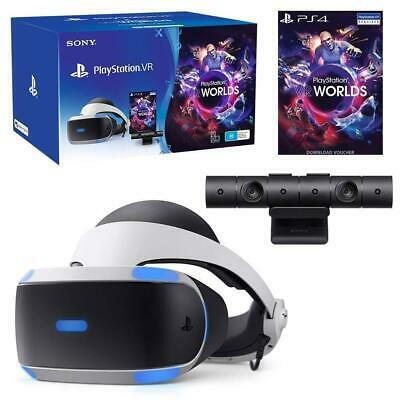 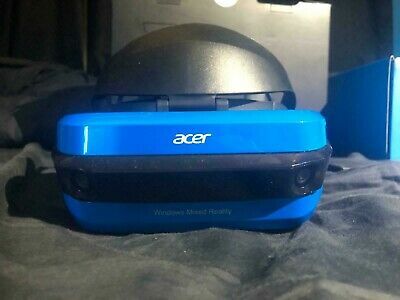 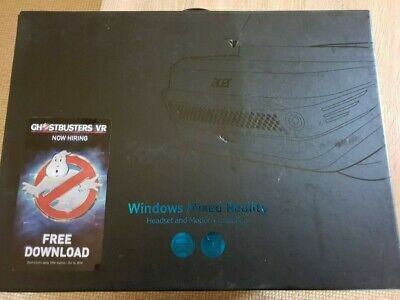 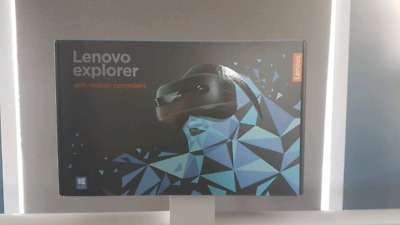 Oculus Rift Touch VR - VR Headset + Controllers + 2 Sensors + FREE GAMES!!! 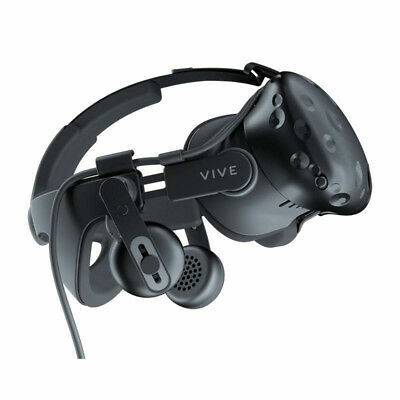 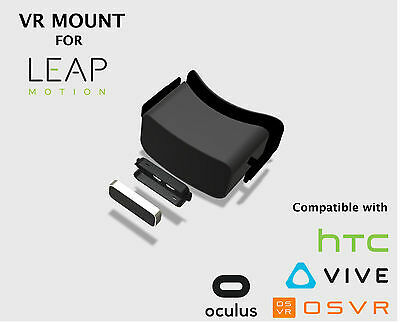 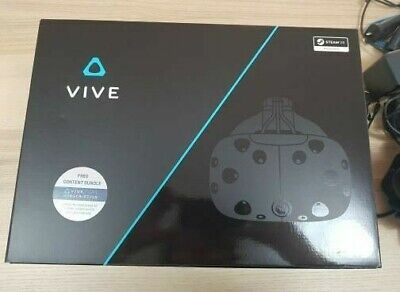 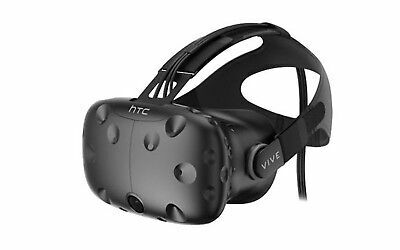 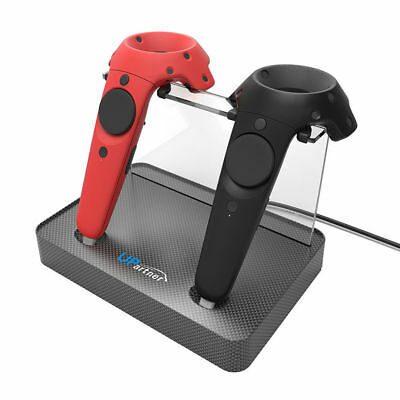 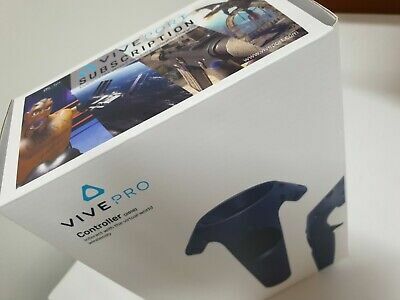 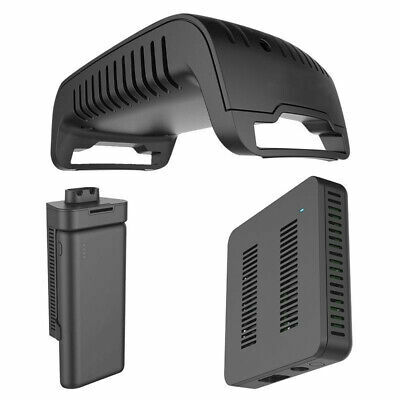 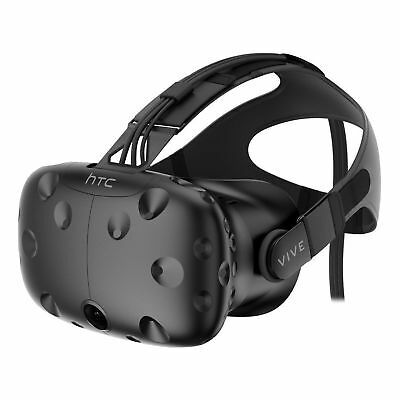 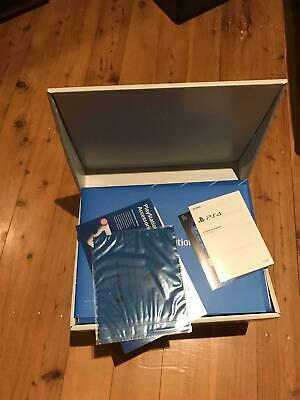 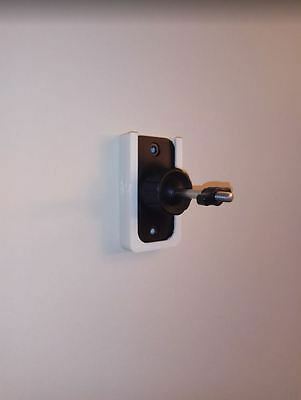 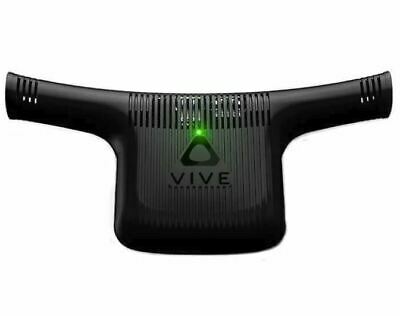 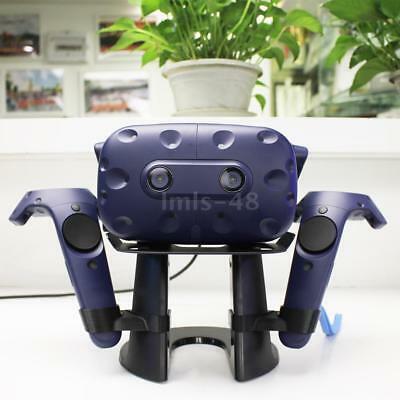 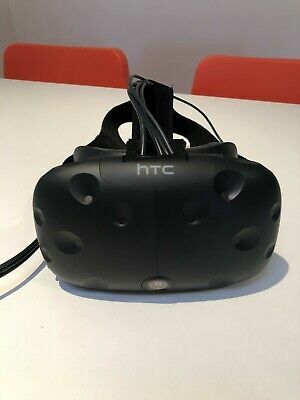 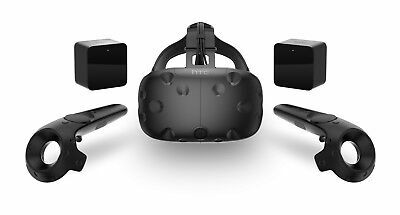 HTC Vive VR Lighthouse Light House EASY Wall Mount adapter- NO MORE DRILLING!! 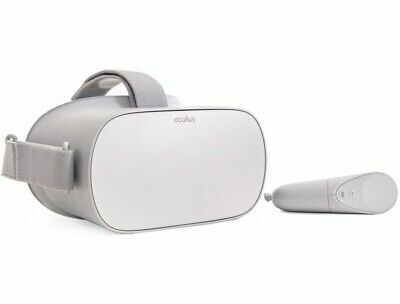 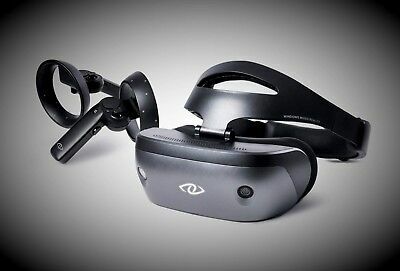 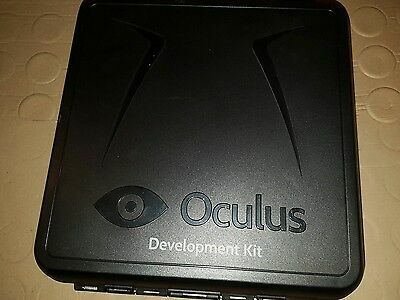 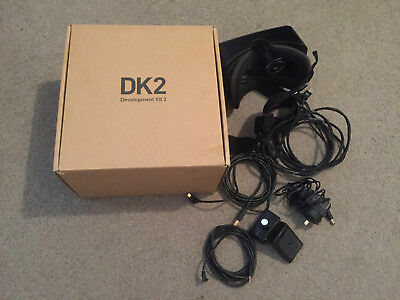 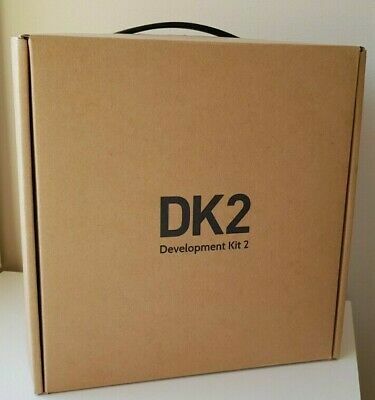 Oculus Development Kit 1. 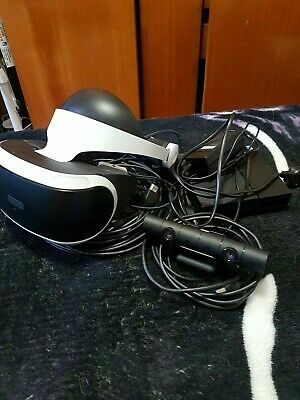 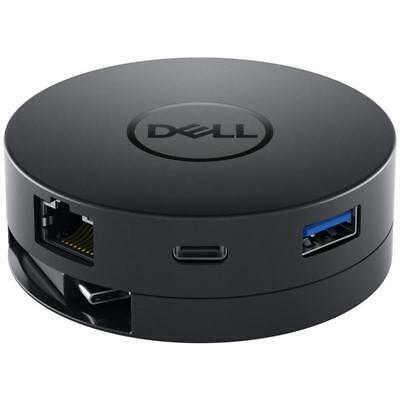 New: Never Used. 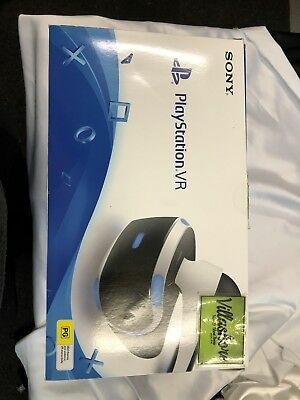 PickUp Only from 2145 Nsw.